Party Inflatables from Partyrama make parties a million percent more fun. It’s an undeniable fact (we’ve done our research!). That’s why we have scoured the lengths of the lands to bring you a fantastic range of party inflatables across a number of themes, styles and colours. No matter your party, we have an inflatable for you! Whether you are throwing a music party and you need inflatable guitars, microphones and other instruments to rock out on the dancefloor with, or perhaps you’re having a pirate party and sword fights are imminent – we’ve got your back matey! We also have a few naughtier (gasp) inflatables for hen nights, stag do’s and girls nights out, as well as beach balls, drinks coolers and blow up animals for the poolside. Halloween is a scream with our delightfully horrific bats, spiders, skeletons, eyeballs and weapons. 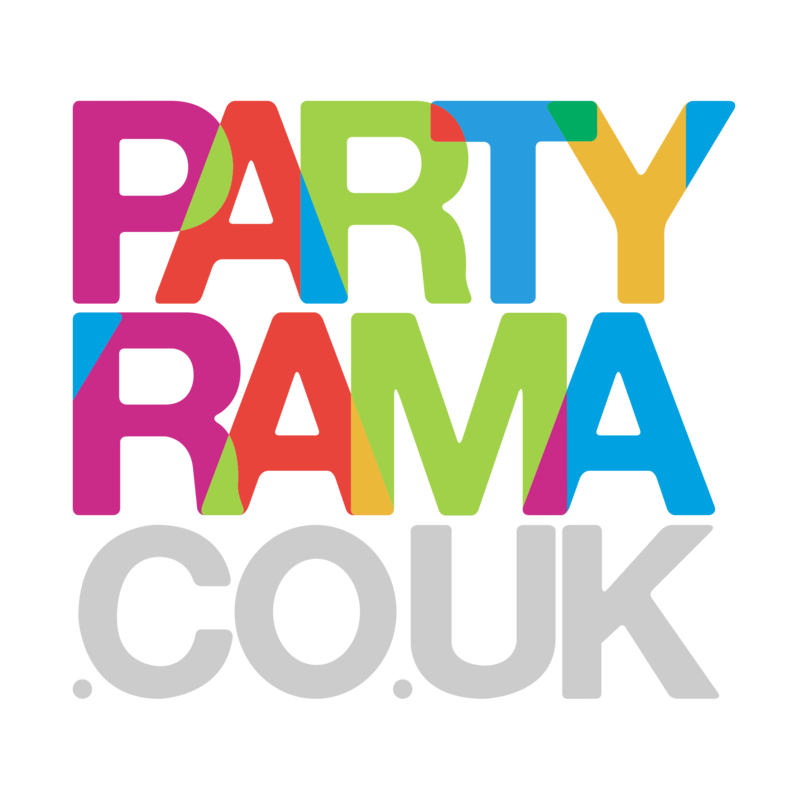 With so much choice, Partyrama is number one for party inflatables! Take advantage of free delivery over £50, and should you need your blow up fun quick time, we have a number of weekend and next day delivery options to suit.